Product #46597 | SKU 10811 | 0.0 (no ratings yet) Thanks for your rating! 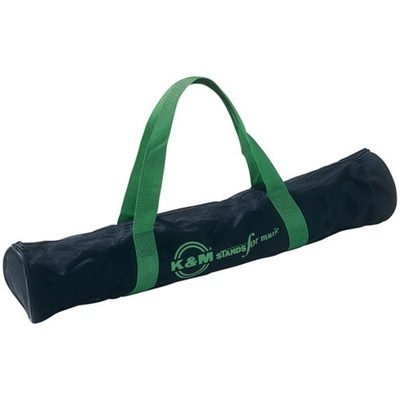 The K&M 10811 Waterproof Carry Case is designed to accommodate the 10800 and 10810 sheet music stands. The case is waterproof and features nylon straps and a zipper.